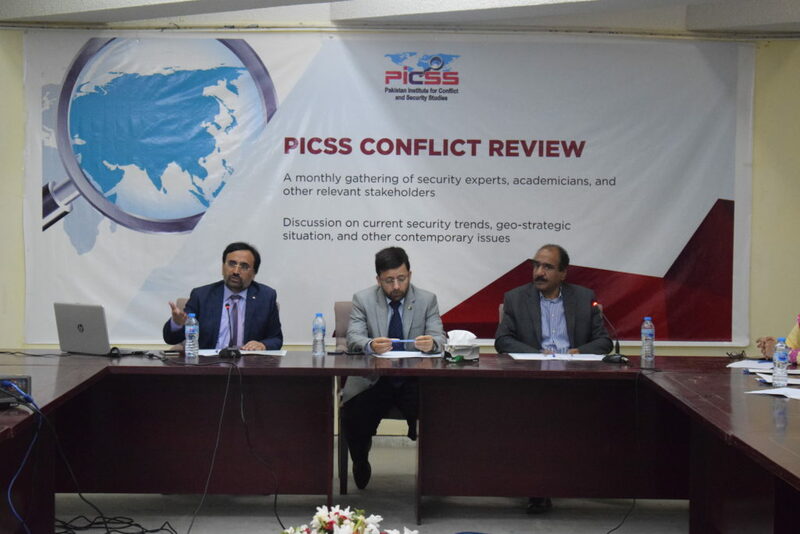 Pakistan Institute for Conflict and Security Studies (PICSS) has started a monthly ‘Conflict Review’ event in which emerging security trends and other related issues will be discussed. 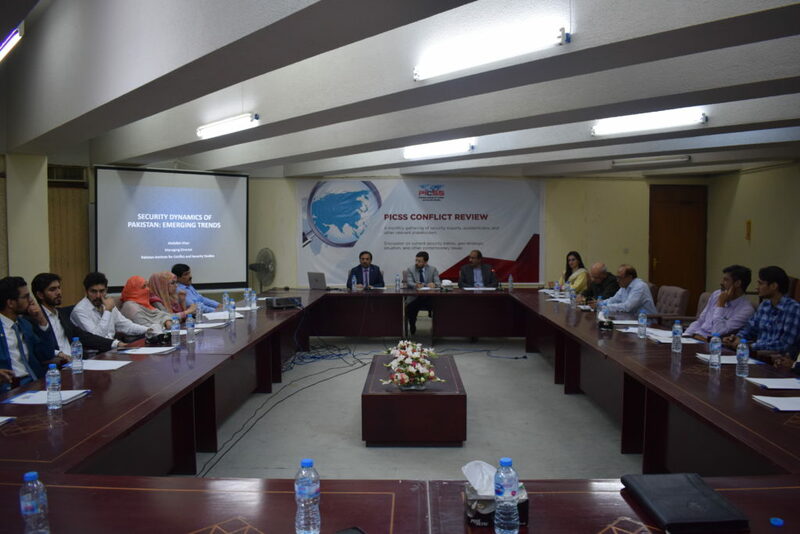 The first PICSS Conflict Review event was organized on September 11, 2018, at National Library, Islamabad. 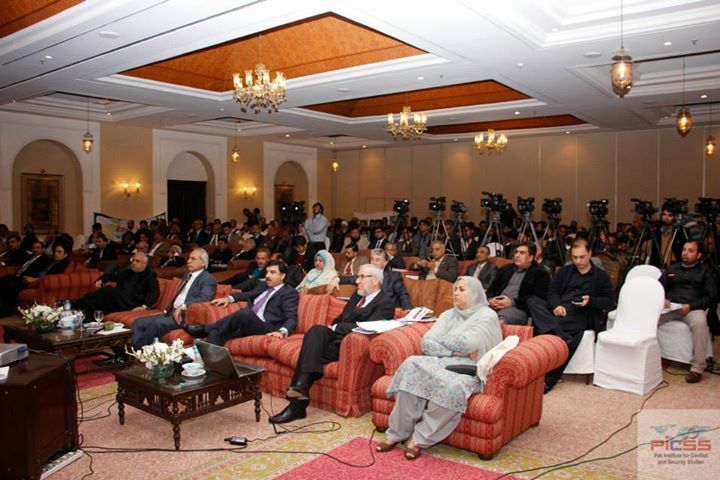 The event was attended by the diplomatic community, academia, retired personnel from the Armed Forces as well as university students of Islamabad and Rawalpindi. 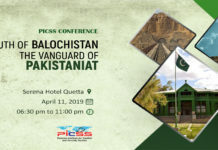 Chaudhry Nasir, a geopolitical thinker and Abdullah Khan, Managing Director of PICSS were the keynote speakers of the event while Chairman PICSS Major General (R) Muhammad Saad Khattak chaired it. Reema Shaoukat Public Relations Officer PICSS was moderating the event. 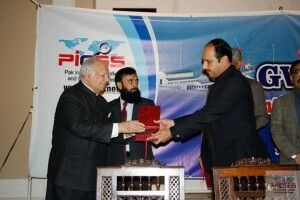 Chaudhry Nasir introduced a new concept of Strategic Brotherhood. 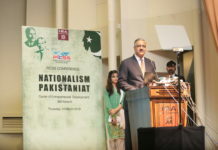 This concept provides a framework which seeks to enhance Pakistan’s soft power over a certain geographical region, specifically a ‘cultural space’ in order to assert Pakistan’s socio-economic and political narratives to counterbalance the growing threats of hard power from emerging regional powers and established world powers. His views regarding cultural space were very persuasive as according to him, Pakistan shares traditional customs, religious heritage, language, cuisine, history and ethnicity with the Central Asian States and this cultural similarity has in the history contributed to form strong political, economic, and social ties within the states. 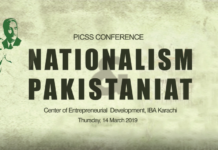 He also highlighted the fact that unlike NATO, strategic brotherhood does not include the deployment of hard power against the common threat, rather the development of political and socio-economic harmony across the South Asian region. Abdullah Khan gave a brief presentation on the emerging trends of the security dynamics of Pakistan. 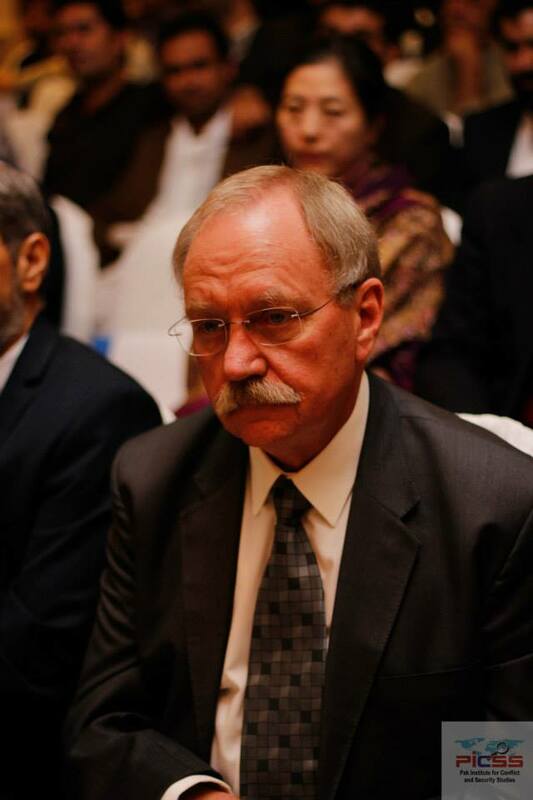 He critically analyzed the trend comparison of the militant attacks all across Pakistan provincially. 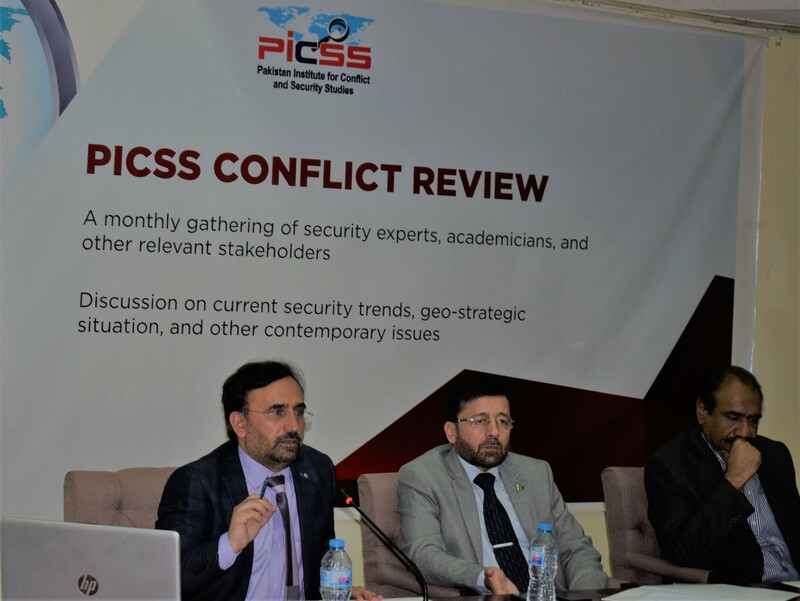 According to the data from PICSS Militancy Data Base, the total number of attacks during the first eight months of 2018 were 163 in which a total of 452 people lost their lives while 797 were injured. There were 79 attacks in Balochistan in which 314 people lost their lives while 516 were injured. A total of 38 militant attacks occurred in FATA in which 43 people lost their lives while 67 were injured. In GLBT, there were four militant attacks in which five people lost their lives while three were injured. In KPK, 29 militant attacks occurred in which 64 people lost their lives while 165 were injured. There were a total of three militant attacks in Punjab in which 14 people lost their lives while 37 were injured. In Sindh, there were a total of ten militant attacks in which twelve people lost their lives and nine were injured. He said that average militant attacks per month in the country dropped from 35 to 20 in 2018. 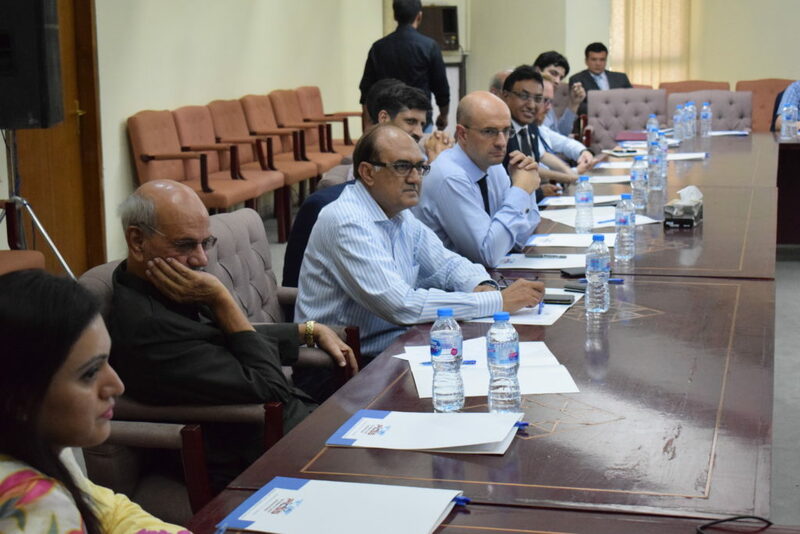 There was a brief discussion on Afghan Peace Talks as well as the activities of International, religiously motivated anti-state groups, sectarian militant groups, sub-nationalist militant groups and the armed wings of political parties operating in Pakistan. 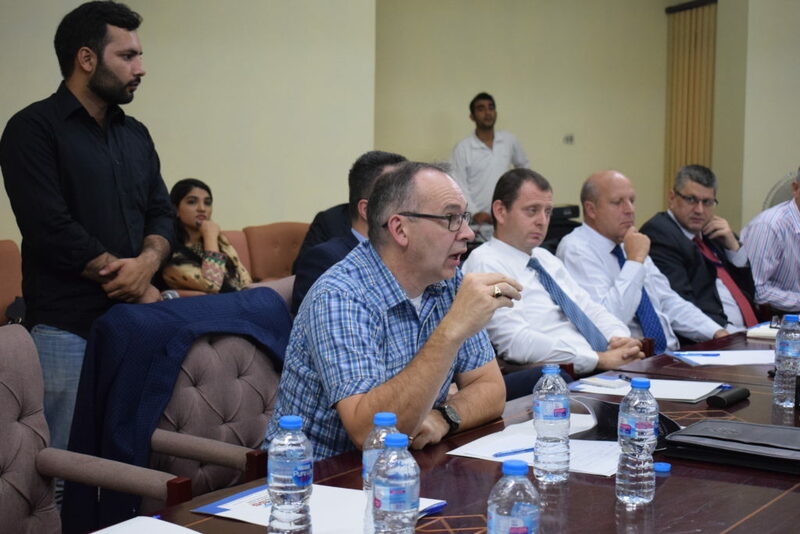 After the presentations, a Q&A session was also held in which participants of the roundtable discussed different perspectives of their respective topics from the noteworthy speakers. Chairman PICSS Major General (R) Muhammad Saad Khattak highly appreciated the concept of Strategic Brotherhood presented by Chaudhry Nasir. 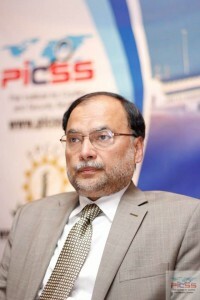 He also expressed his concern over the security situation of the country and the activities of militant groups across Pakistan and was optimistic for a peaceful environment in the future all across the region. US realizes mistakes made in Afghanistan. General Zubair.